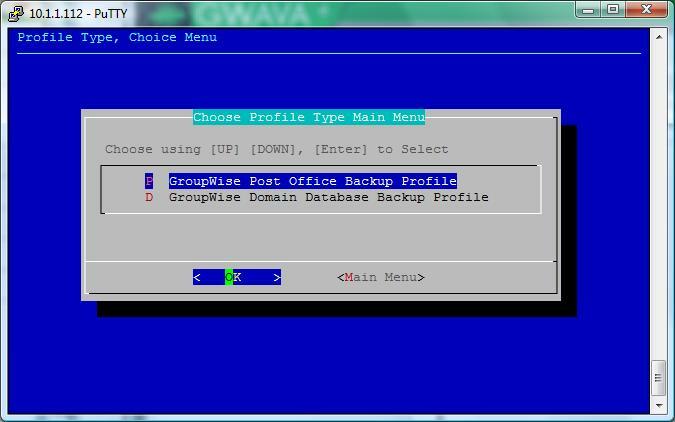 If I configure a profile with the incorrect location for the backups, how can I change the path? 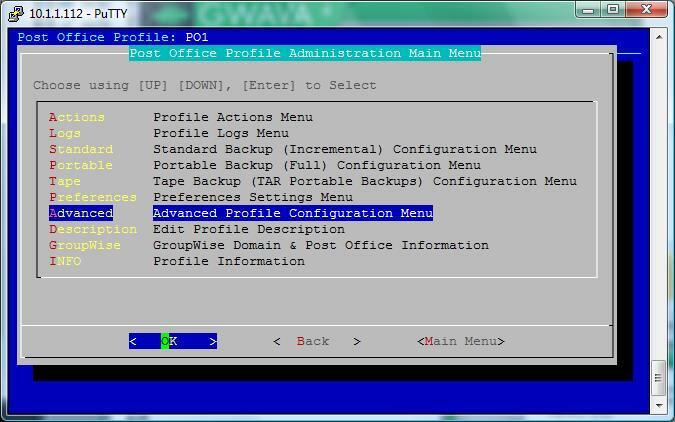 Each profile has its own configuration file located in the /opt/beginfinite/reload/config/ directory. The name of the file will be <profile name>.conf. 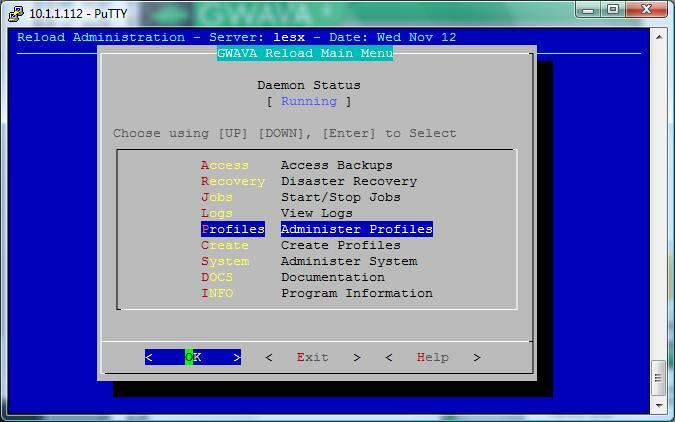 There are some other configurations files that also need to be modified but the Reload Administration can do this for us in the Reload Administration. 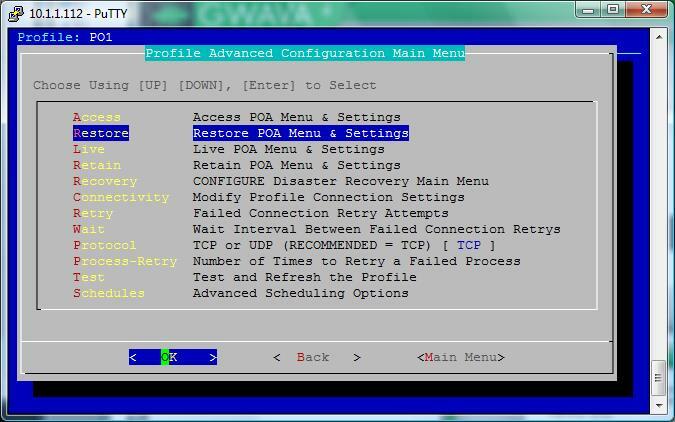 A New POA "Access" Startup File was created with the factory defaults. 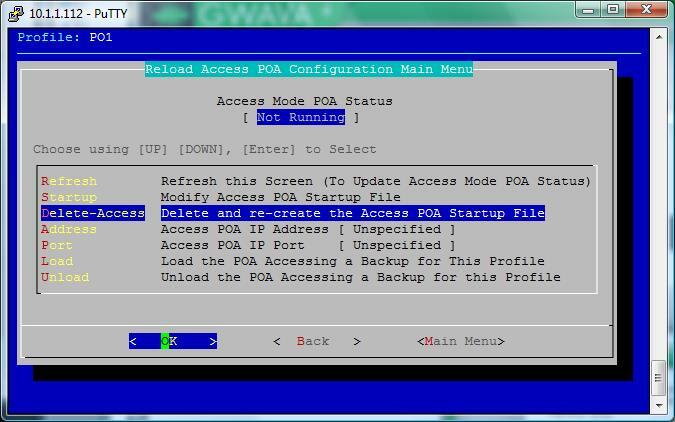 The POA Access Startup file can be edited and customized as needed. A New POA "Restore" Startup File was created with the factory defaults. 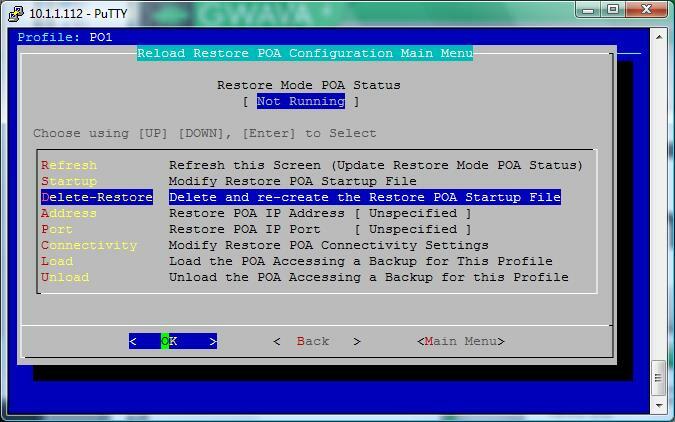 The POA Restore Startup file can be edited and customized as needed. 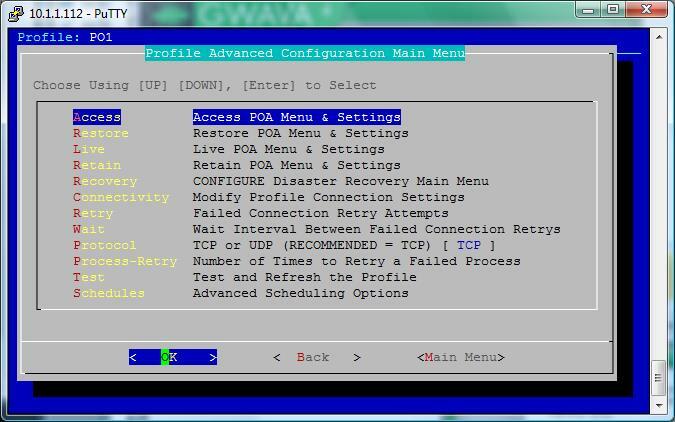 10) Recreate Live and any other profiles for any other poa that you may be loading. This article was originally published in the GWAVA knowledgebase as article ID 717.